Members of Leegomery and Wrockwardine district had a “lets roll” event at HCL and all went roller skating. 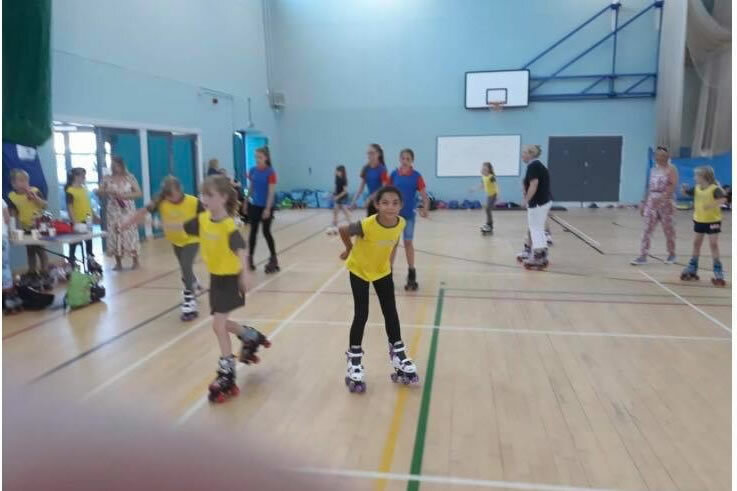 Girls were provided with skates and tuition and all were able to take part from the Rainbows to the Leaders. Fun filled afternoon!